Posted on November 15, 2018 at 4:20 pm. 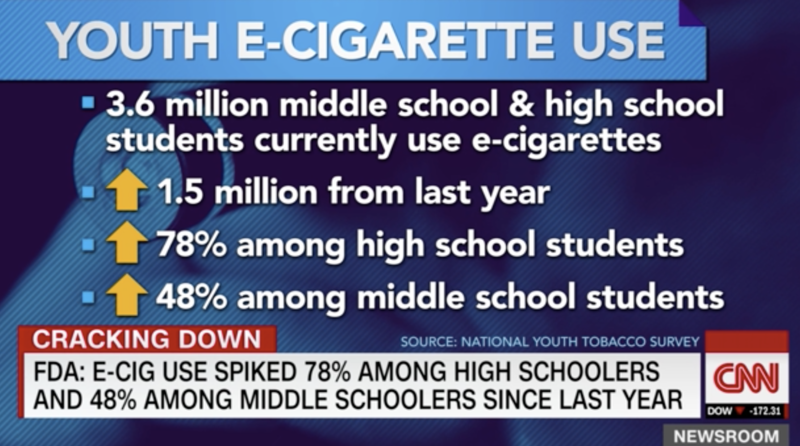 (CNN) Vaping increased nearly 80% among high schoolers and 50% among middle schoolers since last year, prompting the US Food and Drug Administration to propose new measures against flavored nicotine products that have propelled the rise, the agency announcedThursday. Posted on November 14, 2018 at 10:41 am. Posted on November 5, 2018 at 3:22 pm. 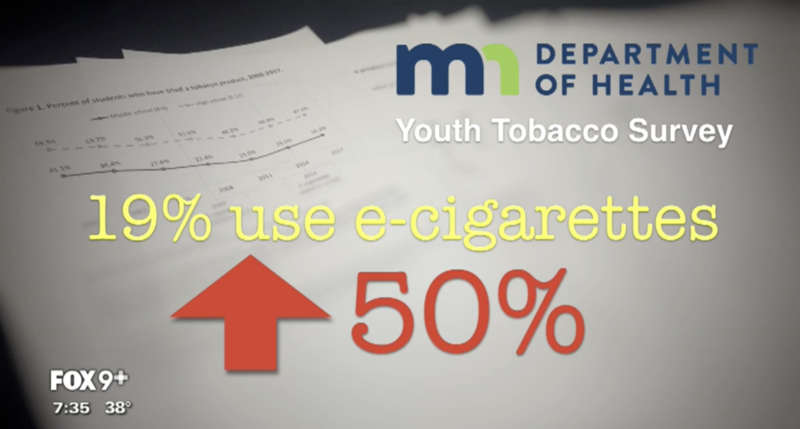 In a 5-0 vote, the Hermantown City Council voted on Monday to ban tobacco sales — including vaping devices — to those under 21 within city limits. 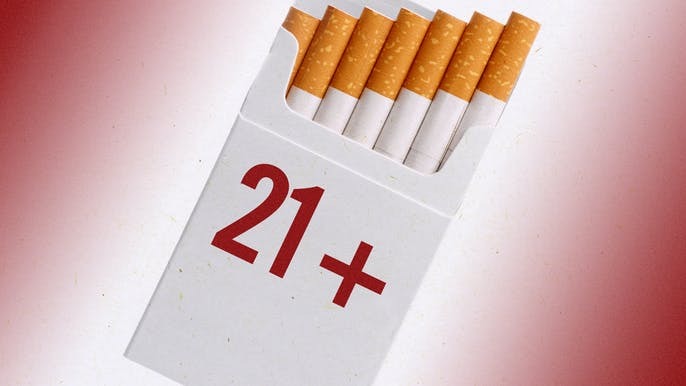 It makes Hermantown the 15th city in Minnesota — but the first in the northern part of the state — to pass a so-called T21 ordinance. “I don’t think we can wait for the state to do something,” Councilor Kristi Schmidt said, in seeming response to a plea from Lake Effect Vapor owner Brian Annis that the city defer a decision to await action by the Minnesota Legislature. “The state actually wants to see communities put a stake in the ground, if you will, and show how important it is,” Schmidt said. Following the meeting, Annis said the ordinance wouldn’t change his business plans. Annis was one of six people who spoke against the ordinance during an hourlong public hearing. But they were outnumbered almost 3 to 1 by speakers favoring passage, including health professionals, parents and high school and middle school students. 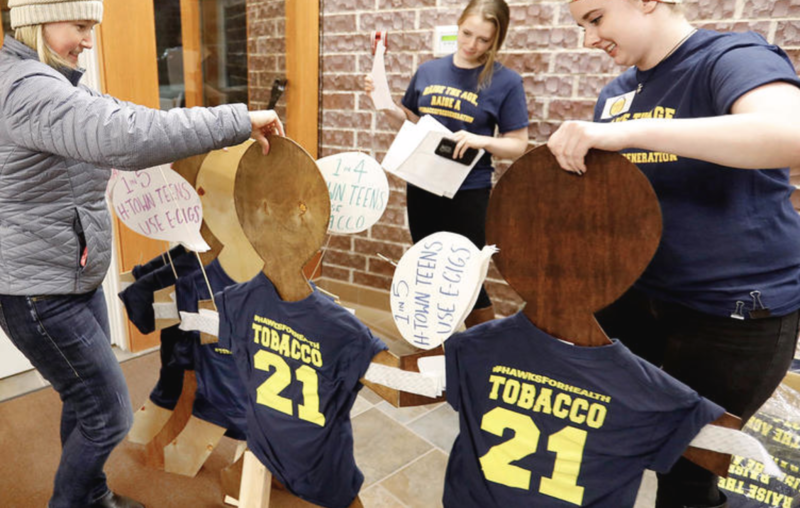 Among them was Lauryn Biondi, a 14-year-old eighth-grader at Hermantown Middle School, who stood at the podium flanked by four of her classmates, all wearing navy blue “Hawks for Health Tobacco 21” T-shirts. If 21 were the minimum age to buy the products, they would be less likely to get into the hands of her classmates, Biondi told the council.